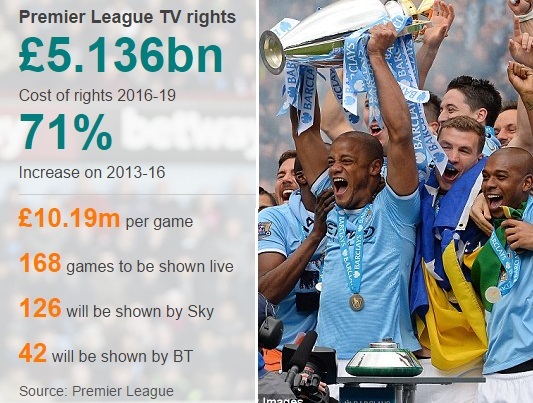 If there was any doubt that Premier League is not only the most watched league in the world but also the richest in terms of revenue all around specially from the TV rights deal, these doubts has been erased with the new three year domestic deal which Premier League secured this week with a staggering £5.136 billion over the next three years from 2016-17 season to 2018-19. Today we take a look at the numbers on both domestic and oversees deals plus smaller deals like highlights packages etc and see how much in total Premier League will get from the new TV deal plus how the money will be distributed among 20 premier league sides in next three years. 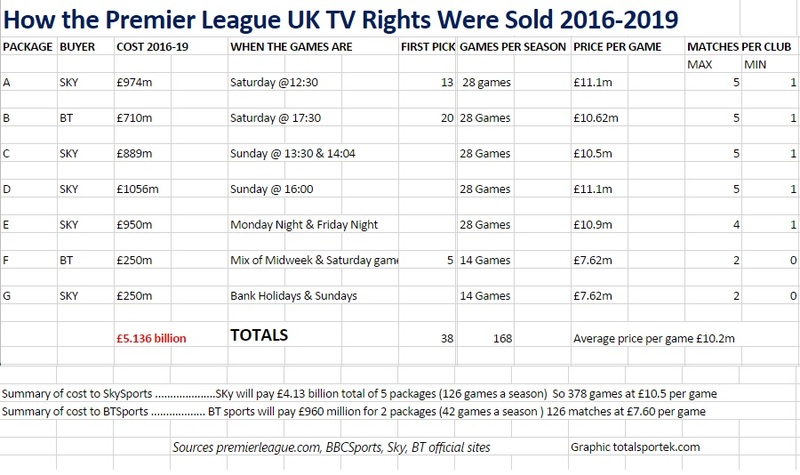 But first lets take look how the premier league UK TV rights deal was sold and what is expected from oversees deal. After a intense week of bidding war between UK based channels and foreign networks, SkySports and BT Sports retained their Premier League live match packages just like the last deal but at significant higher price with total increase of around 70% compared to last tv deal while BBC also splashed out 13% more on retaining Highlight package and secured the future of “Match of the Day” Now lets take look at numbers game of the domestic deal. Here is a short summary on how the tv rights were sold among BT Sports and SkySports, when the matches will be shown and what packages both channels bought. Give you slight idea on how lucarative this deal is for premier league. The 2013-16 oversees deal was worth around £2 billion and it is sure to increase for the next three year period 2016-19 according to experts the new oversees tv rights deal sale should reach over £3 billion easily which means a total of around £8.5 billion is expected from the combined domestic + Oversee tv rights deal. 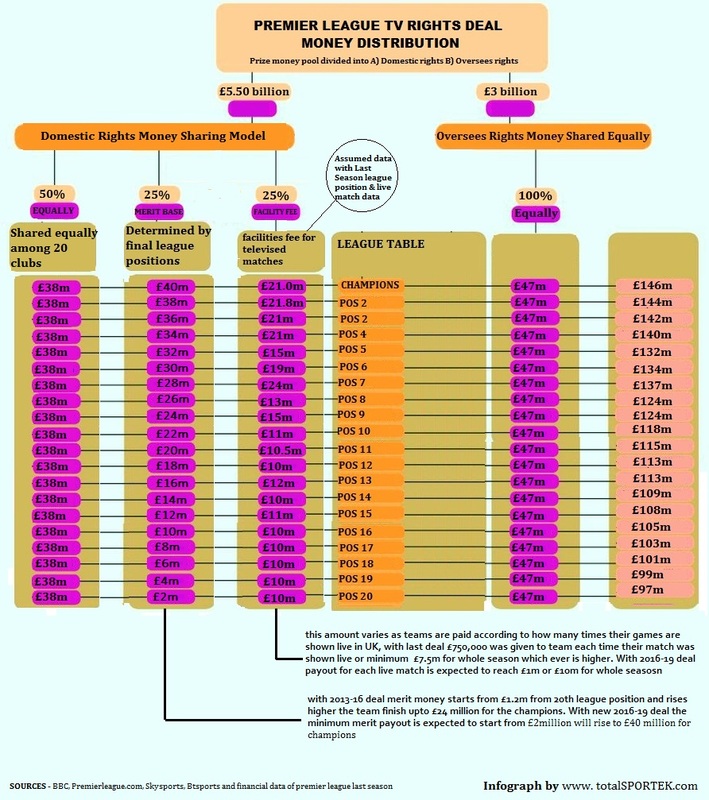 Unlike other big leauges around europe, in premier league tv rights money and prize money is distributed among all 20 premier league sides equally. Lets take a look how the system works. The premier league prize money pool is setup with two portions of money. 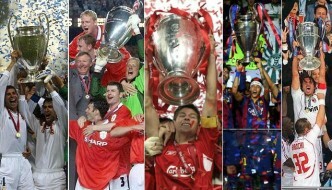 I will try to explain how both sets of rights deal are distributed between 20 premier league clubs. So the money from domestic rights deal will be divided according to the following formula. 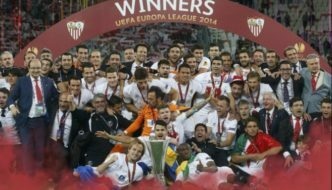 25% merit money, and distributed among 20 clubs according to final league position. 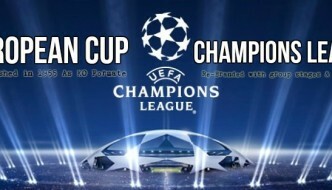 25% Facility Fee, is given out to clubs for live televised matches in UK. The more live matches a team feature more money is awarded For example with the current deal £750,000 is given each time a team features in a live match. Last season Manchester United featured in 25 live matches so facility fee was 25x£750k= 18.7 million. 100% of oversees tv rights deal money is distributed equally among all teams. 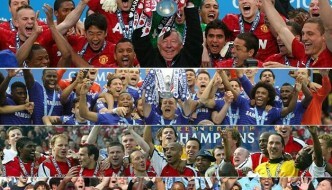 last year £32 million was given to every premier league club. How the Premier League Money will be distributed among 20 premier league clubs from season 2016-17 to 2018-19. The infograph has details on the the portion of prize money which will be shared equally and the one which will be shared according the merit and how many matches will be shown live on tv of a specific club. So this was a short walk through on how the the new premier league rights deal was sold and how the money from the tv rights deal will be distributed among all premier league sides. History of premier league tv rights deal.